I made this for the church congregational I attend. I was asked by our Bishop if I would be able to put some sort of logo together we could put on t-shirts for our sports groups and other things like that. What do you think of it? Any thoughts or suggestions for changes? 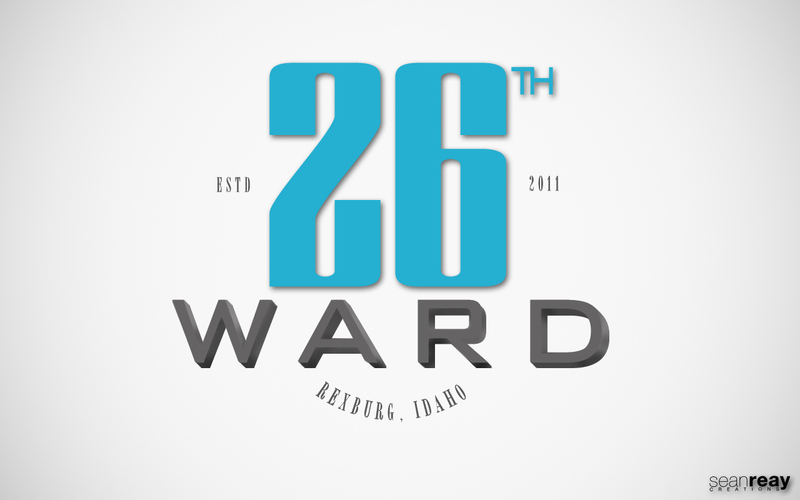 This entry was posted in Graphics, Visual Aid, Writing and tagged 1280x800, 26th Ward, graphic, Idaho, lds, logo, mormon, Rexburg, The Church of Jesus Christ of Latter-day Saints, wallpaper, Ward by Sean Reay. Bookmark the permalink.